It is pretty simple: In the morning you should eat bananas only and drink water at room temperature. You can eat anything throughout the day. Is it really that simple? After a great number of unsuccessful attempts to lose weight, Watanabe decided to write down his experience with all the diet regimens he had tried previously, including the scientific knowledge of his wife Sumiko, a pharmaceutist, which she gained during the research in the field of preventive medicine. Together they created a method, the Morning Banana Diet, and gained popularity in individuals who do not really like sweating at the gym. Obese people are usually advised to workout in order to burn more calories, but Watanabe helped them avoid this morning torture and recommended a simple solution: eating a fresh banana and drinking a glass of water in the morning, and of course, you should not eat anything until your lunch. 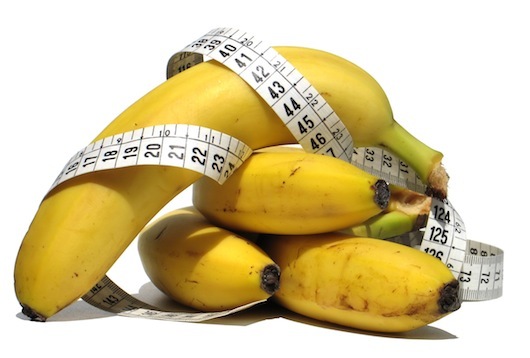 Bananas are loaded with resistant starch which actively stimulates the weight loss process. Of course, not all types of starch have equal effect. Starch is divided into digestible and resistant starch. Resistant starch does not dissolve in the small intestine, but goes straight in the large intestine where the fermentation process begins. Bacteria turn resistant starch into short-chain fatty acids that feed cells and contribute to a healthier gastrointestinal tract. How many bananas should you eat for breakfast? There is no strict rule you should follow, just eat enough bananas that will keep you full. Japanese have the rule of 80/20, because they believe that people should never overload their stomach with food. Eight parts of a full stomach go for the individual, and two parts go for the doctor. This is why most people eat just 80% of what they are served and leave the remaining 20% of their food back. Always drink a glass of warm water in the morning to stimulate your metabolism. Wait for an hour and eat a banana. If you are still hungry after 20 minutes, eat another banana. Be careful, you should always eat raw bananas. In his book, Watanabe explains that you should not consume milk and alcohol during the diet regimen, and your last meal should be at 8pm. Go to bed by midnight, because scientists believe that going late to bed is associated with obesity. You can eat anything for lunch and dinner, and if you feel hungry between your meals, eat some fruit. 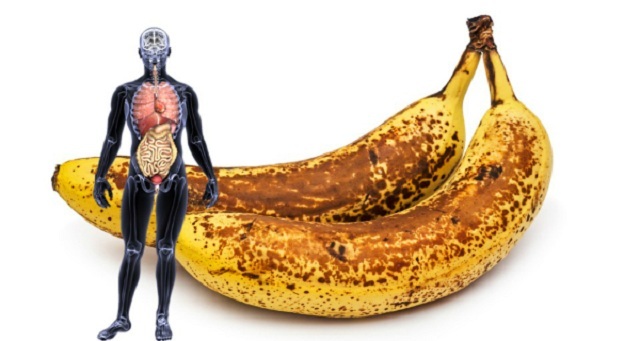 What makes the banana diet so special? Banana diet is also a great way to get rid of cellulite.